Top brands accessories for thermal imaging camera in Toronto, Canada. 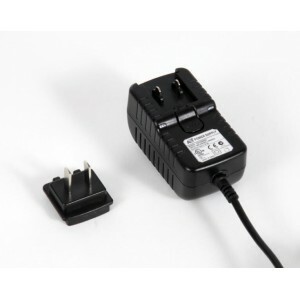 12V adapter allows you to charge your battery from a vehicle while in the field. Cable connects the .. Spare or replacement battery for E8 thermal imaging camera. This is the same battery that comes with.. Optional 7° 3X telescopic lens can be calibrated up to 1000°C.Model: G96-7DL.. 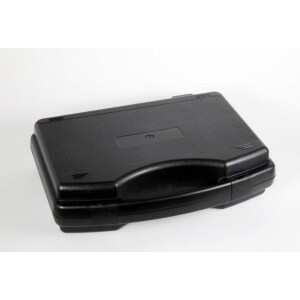 Spare or replacement battery for G96 thermal imaging camera. This is the same battery that comes wit.. Spare or replacement battery for Hotfind-S thermal imaging camera. This is the same battery that com.. Spare or replacement battery for UMTI thermal imaging camera. This is the same battery that comes wi..